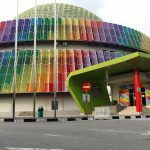 I never stopped being amazed with the Penangnites. Most Penang folks are not big on mega gyms- but prefer exercising outdoors and playing games like squash, tennis and badminton. Aside from Ayer Itam dam, the Bukit Jambul hill is extremely popular with folks. 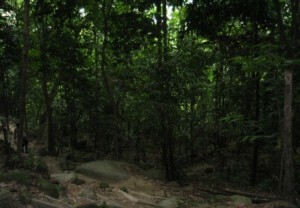 The hiking trail is packed with people in mornings and evenings, 7 days a week. During public holiday, there’s even more people. I was here a few years back – while visiting and waiting for my friend to finish work so that we can have dinner, I decided to hike the hills. 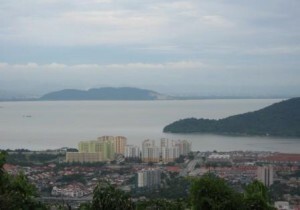 The place’s memorable to me because I used to hike here while I was staying in Penang years ago. 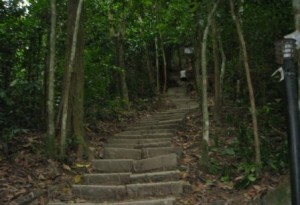 As you are going up, you will climb these steps- these are build by the hikers themselves. Sometimes, you may see people carrying bottles of water up. When you managed to complete your climb, you are rewarded with beautiful view of the island…. and free drinks. There’re ginger tea, and longan drink- hot ones. These drinks are largely made available because a number of volunteers help to carry the water, together with other things like gas tanks are manually carried up. There is a donation box placed so hikers can donate any amount they like. Ahh….the view is so nice. 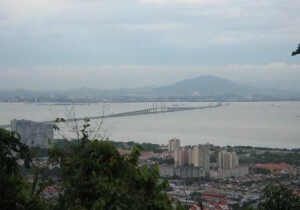 Above is the view of the Penang bridge from the Bukit Jambul hiking area. There is also a little playground and some basic tools you can use for workout. 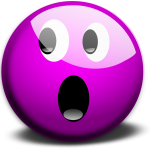 Some guys can be seen pumping iron there- out in the open- no air con but there are much fitter than a lot of people who go to gyms. 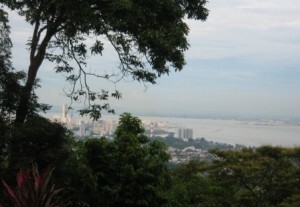 After climbing, you can go to nearby residential areas like Taman Lip Sin or Bukit Jambul area for your dinner. 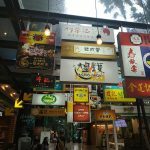 Sunshine Square food court got lots of variety and nice food. 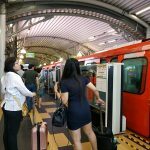 You can also visit Bukit Jambul shopping center- no direct bus from the hill there- in fact- you will require transport either by motorbike or car to get to the hill and to go around. Still, Bukit Jambul shopping complex looks a bit deserted from its heyday when it was first opened. When I went back to Penang not long ago, I was surprised that the complex had started renting out to a lot of traders who sold mass produced made in China product. Also with the bigger shopping complexes that have emerged over the years, like Gurney Plaza, Pragin Mall and Queensbay Mall, smaller sized complexes like Kompleks Bukit Jambul would see reduction in visitors- but it is still a convenient place for residents staying in apartments and condos nearby.